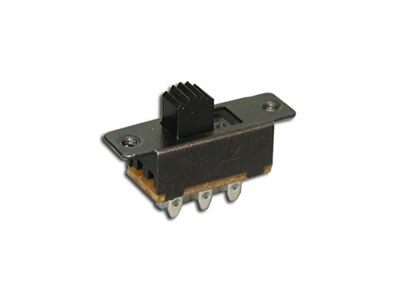 A slide switch is an electromechanical switch that is defined by its method of operation, using a slider that moves from the open (off) position to the closed (on) position. 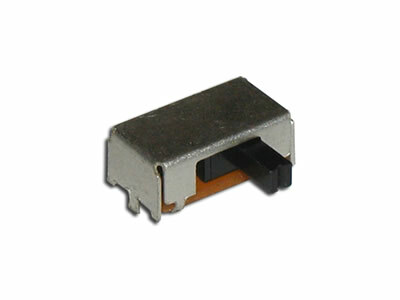 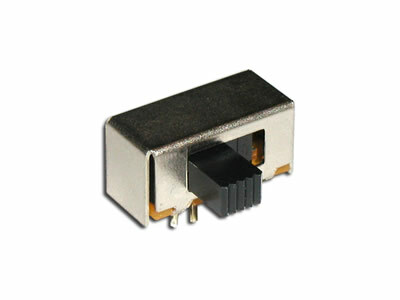 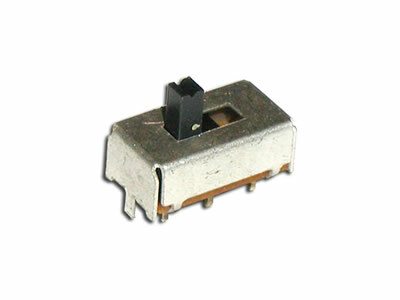 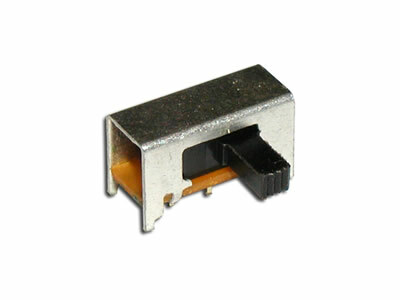 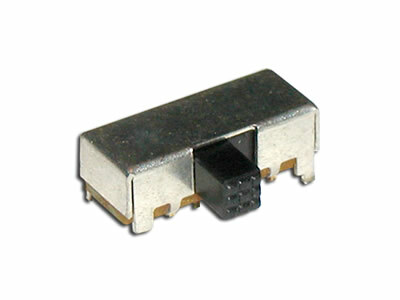 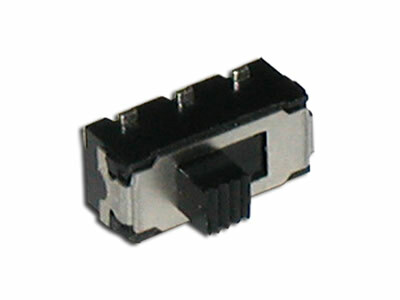 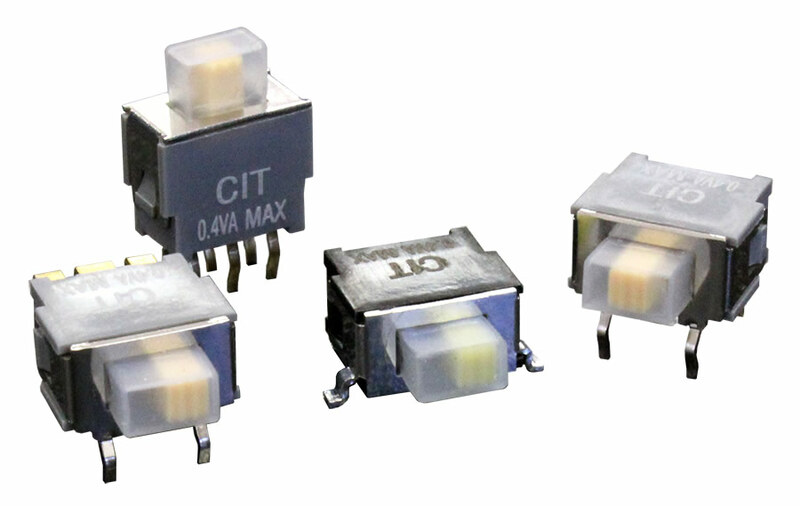 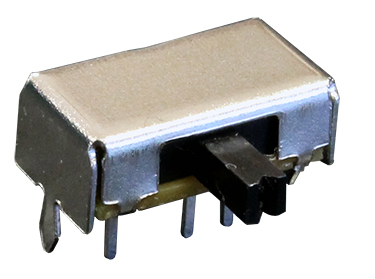 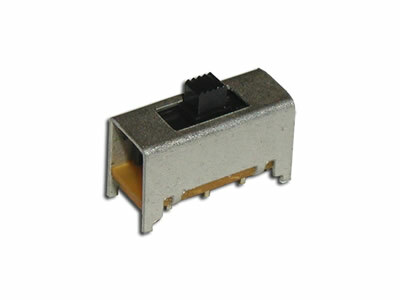 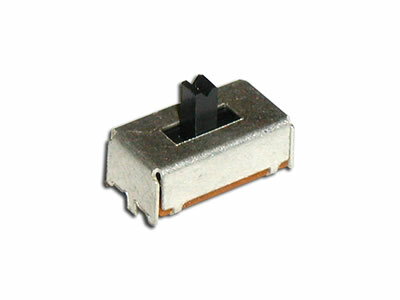 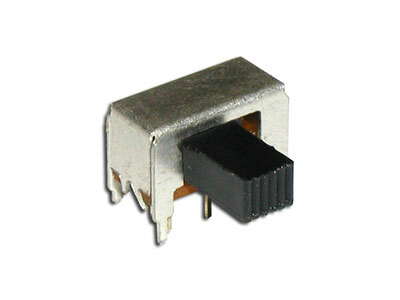 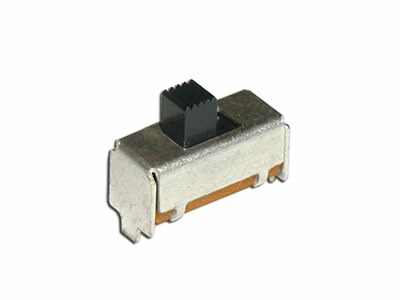 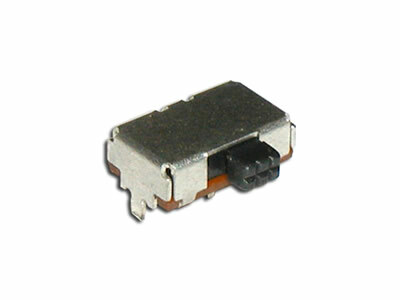 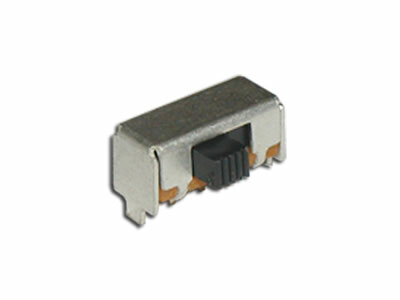 With standard, ultra-miniature, and miniature slide switches in our collection, many CIT switches are used on panel mount and surface mount applications. 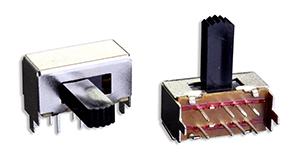 Function ranges from SPDT up to 4P3T, with the switch manufacturing options of right angle mounting and choices of actuator lengths. 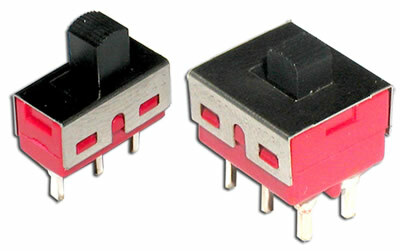 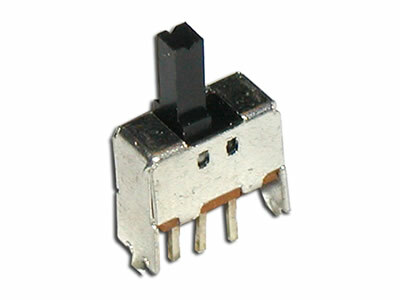 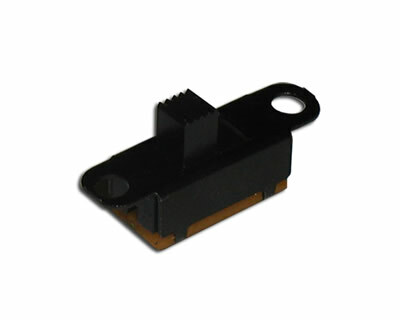 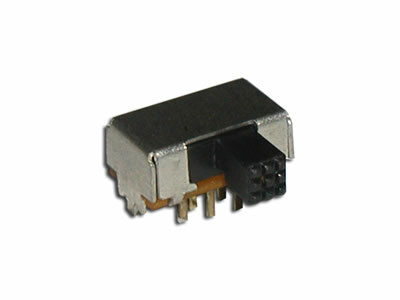 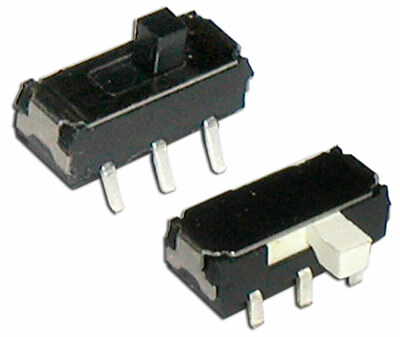 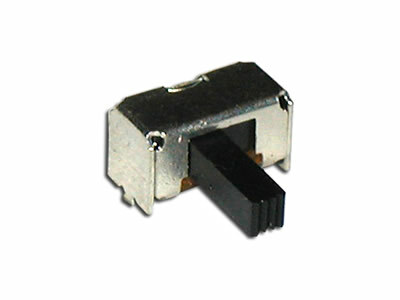 Most common applications of a slide switch includes consumer electronics, computer peripherals, industrial controls, and test equipment, among many others.